This page is designed to provide you with supplemental materials to enhance your church's delivery of the Making Life DisciplesTM (MLD) curriculum. Want to experience Making Life Disciples for yourself? Enroll in the complete interactive, online course, available as a self-paced or group-based option. Or you can purchase the eight-session DVD-based kit at CareSource. Join the movement to bring Making Life Disciples to your church. Sign up at makinglifedisciples.com. 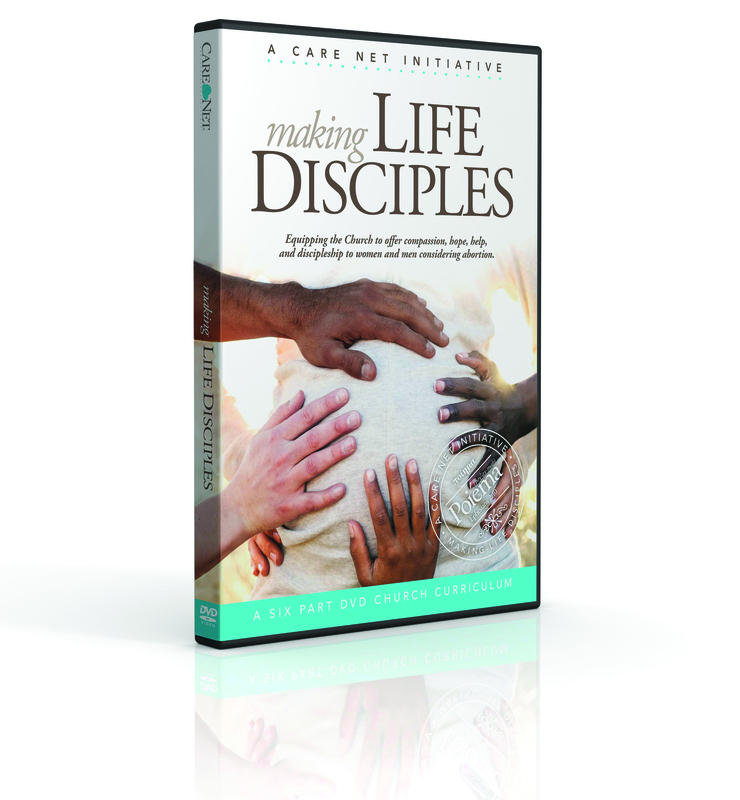 Explore the links below to find brochures, how-to guides, research, sermons, and other ministries to support your implementation of Making Life Disciples. What is Making Life Disciples? How do I implement Making Life Disciples in my church? Excite and inspire your congregation to start a Making Life Disciples ministry at your church. Click image to download full size, high resolution image. These images and their related messaging are designed to connect the abortion-vulnerable with trained individuals in your church that can offer compassion, help, and hope. You can download them for free here. Our free Sanctity of Human Life Sunday Kit includes a bulletin insert with three practical ways your congregants can get involved and a variety of images and messaging for your website designed to connect the abortion-vulnerable with trained individuals in your church that can offer compassion, help, and hope. You can get your free kit here. Sign up here to become a Making Life Disciples Partner Church! Christianity Today's Article Why Are Evangelical Women at Planned Parenthood? VIDEO: "Sing a Little Louder" - How one church's response to the holocaust should inform our response to abortion. Embrace Grace - Embrace Grace is a 501(c)(3) non-profit organization formed for the purpose of providing emotional, practical and spiritual support for single, young women who find themselves in an unintended pregnancy. The primary goal of Embrace Grace is to empower churches across the nation to be a safe and non-judging place for the girls to run to when they find out they are pregnant, instead of the last place they are welcomed because of shame and guilt. Forgiven and Set Free is a world-renowned Bible study by Linda Cochrane – Executive Director of Hopeline Women's Center in Danbury, Connecticut, Linda is associated with the term PACE (Post-Abortion Counseling and Education) – that addresses post-abortion trauma and recovery. Churches for Life - The mission of Churches for Life is to nourish churches as gospel-driven champions of life. Their distinctive focus is to start Life Teams in churches who work with the church leadership to equip their congregation to honor and dignify all life from conception to natural death. Churches for Life trains Life Teams and then provides support and encouragement through ongoing coaching. Their three passions are: 1) The gospel of Jesus Christ 2) the local church and 3) championing life. The Vox Project - The Vox Project wants to inspire and equip pastors and ministry leaders to lead the way in speaking the truth about abortion with grace and compassion. Through prayer and fasting, compelling videos from prominent Christian leaders, a film, and other resources, Vox seeks to get churches engaged in the life issue. Equal Rights Institute - Equal Rights Institute trains pro-life advocates to think clearly, reason honestly, and argue persuasively. 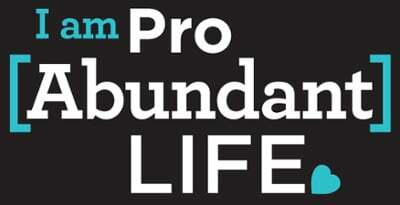 They use speaking, writing, podcasts, campus outreach and online courses to equip pro-life people in the areas of practical dialogue tips, pro-life philosophy, and relational apologetics. They believe that the pro-life movement becoming more loving and thoughtful is a necessary (although not sufficient) condition to change our culture enough to end legal abortion. This is why they speak so often on relational apologetics, which they define as “cultivating relationships with people who have different beliefs, for the sake of genuine friendship and for discovering truth together.